Demi Lovato. demi. Wallpaper and background images in the Demi Lovato club tagged: demi. 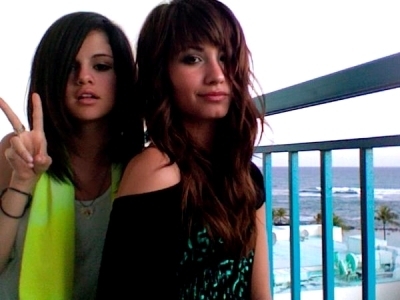 hey selena and demi like you guys outfit!